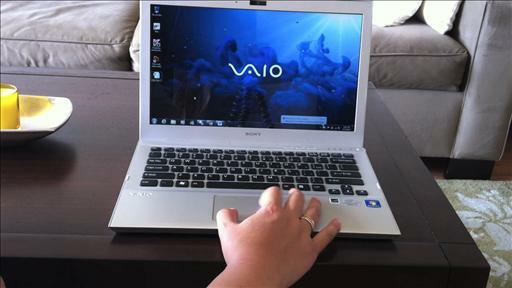 The Sony Vaio Pro 13 is a great Ultrabook for Windows users, but overall, the MacBook Air is better. 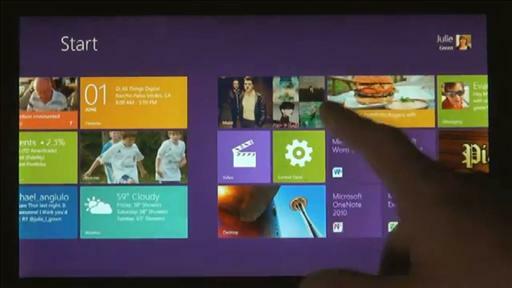 Katie on the new touch-enabled devices that are designed to run Windows 8. 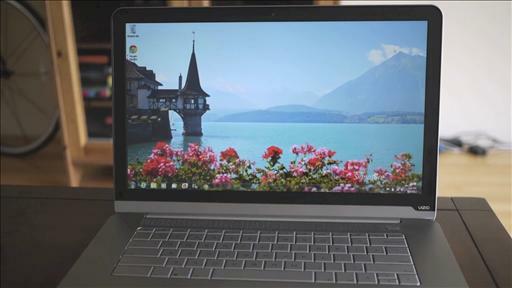 Consumers: Wait, What’s an Ultrabook? 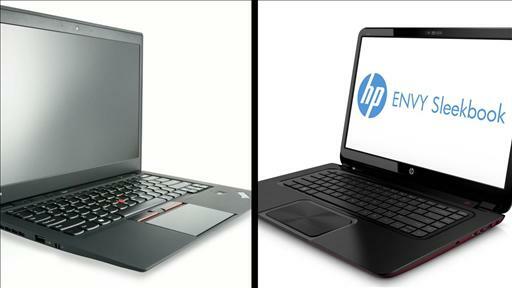 IHS halves its 2012 Ultrabook shipment forecast, saying the ultrathin laptops havent yet won over consumers. Toshiba’s U845W laptop has an ultra-wide screen that sets it apart from the Ultrabook pack. It has been nearly a year since Ultrabooks debuted, and still their sales fail to impress. Could it be those lofty prices? The chipmaker promises future Ultrabooks will be able to charge a smartphone just by putting it an inch away from the computer. If the high-end features of Sony’s first Ultrabook don’t grab your attention, its affordability might. Dell’s successor to its XPS 13 Ultrabook boasts some premium features and a longer-lasting battery. 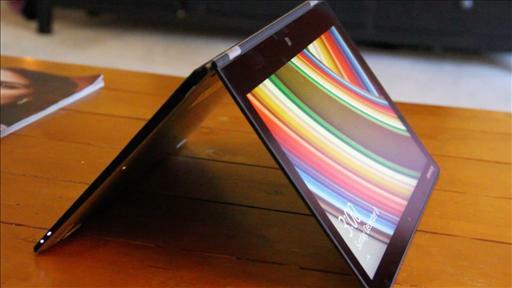 Acer’s super-thin Ultrabook launches later this month, but it’ll cost you. How Will PCs Sales Grow in 2012? Sloooooowly. Viral Video: Walt Mossberg Demos Tangle-Resistant Ear Buds, an iPhone Beer Meter and More!